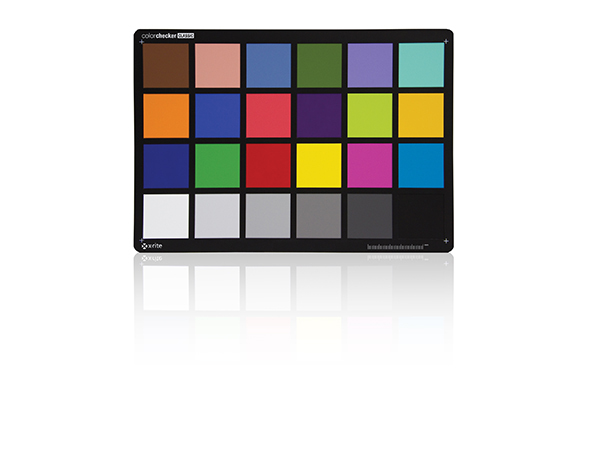 ColorChecker Targets are the reference standards that professional photographers and filmmakers use the world over to ensure predictable results under every lighting condition. ColorChecker Passport Photo - $10 Rebate! ColorChecker Passport Video - $20 Rebate! ColorChecker Classic - $10 Rebate! ColorChecker Video - $20 Rebate! ColorChecker Digital SG- $40 Rebate!